The James Beard Organization is named after the anointed "Dean of American cookery" in 1954 James Andrew Beard. He was born on 5th May 1903 in Portland Oregon. James Beard was the host of the first food program on television. He was a cookbook author and a teacher who helped mentor and educate generations of professional chefs as well as food enthusiasts. The James Beard Organization continues with the same spirit up until today with its mission being to nurture, celebrate and honor America’s culinary heritage through some programs that inspire and educate other aspiring chefs. The organization offers a variety of programs that are meant to inspire, educate, entertain and foster a deep understanding of the American culinary culture. These programs include food industry Awards, Leadership Awards program, an annual national food conference, publications and culinary scholarships. This has grown to be a foundation that has successfully created a robust online community, and it hosts tastings, conferences, workshops, lectures and other food-related exhibits in New York City and around the country. In addition to this, the organization maintains the historic James Beard House in Greenwich Village New York, and this serves as a performance space for chefs who visit from all over the world. Our founder, Earlene Cruz, is one of the recipients of the James Beard Foundation National Scholars program scholarship. 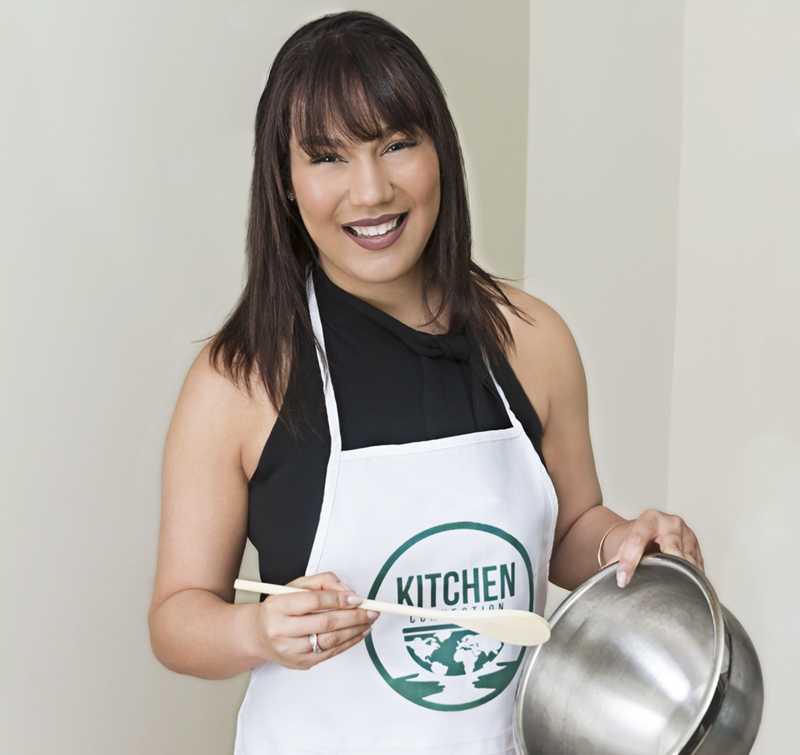 Earlene Cruz founded Kitchen Connection with the aim of creating an online platform where people could create and “share a meal” through live, interactive video. It has always been her passion to create an online experience where people can share ideas on how to prepare different meals all over the world. 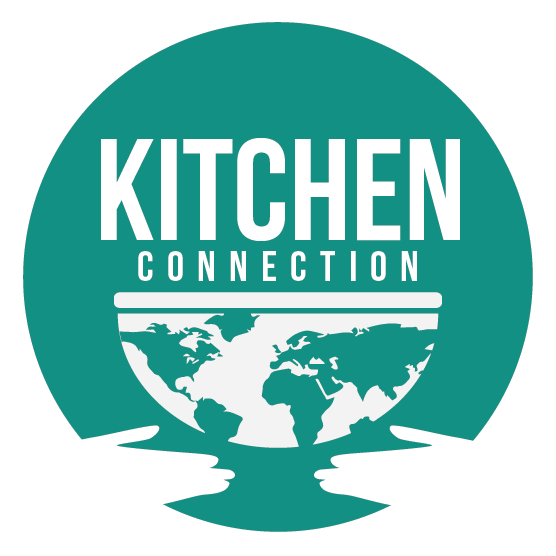 No matter where you are, Kitchen Connection can stream live in your kitchen with an interactive chef helping you prepare the meal you want. Earlene Cruz made it possible for chefs to polish their culinary skills through Kitchen Connection. Earlene Cruz is currently studying Food Studies and Social Entrepreneurship, and she is in the pursuit of a Master’s degree at the New York University. She believes that everyone should be sharing a meal, and she founded Kitchen Connection based on this. Her goal and passion are to make sure every person can reach a chef from anywhere in the world and learn some culinary skills. The James Beard Foundation is a not for profit organization that operates in America’s New York City. The JBF National Scholars program recently awarded ten annual scholarships of $20000 to ten recipients from across the U.S. The JBF National Scholars program is awarded annually to students who apply, and they are chosen depending on their abilities and culinary passion. Applications are opened on 1st April, and they are closed on June 15th. Professional grants are aimed at enabling the chefs who are working in the industry to gain more experience and sharpen their skills. The recipients who are chosen must demonstrate a potential for leadership roles in food studies, culinary arts, agriculture, hospitality management and other related fields. The desire to pursue a career in the field of culinary arts is no longer restricted to the kitchen. The foundation’s scholarship program has evolved just like the types of careers available in culinary arts have grown. The Scholarship program supports students from a diverse group of students who are exploring every educational discipline including management, history, anthropology, economics or sciences.